This is a comprehensive guide for marketers who are either setting up LinkedIn for their brand, or who want to find out how to make the most of what the network has to offer. 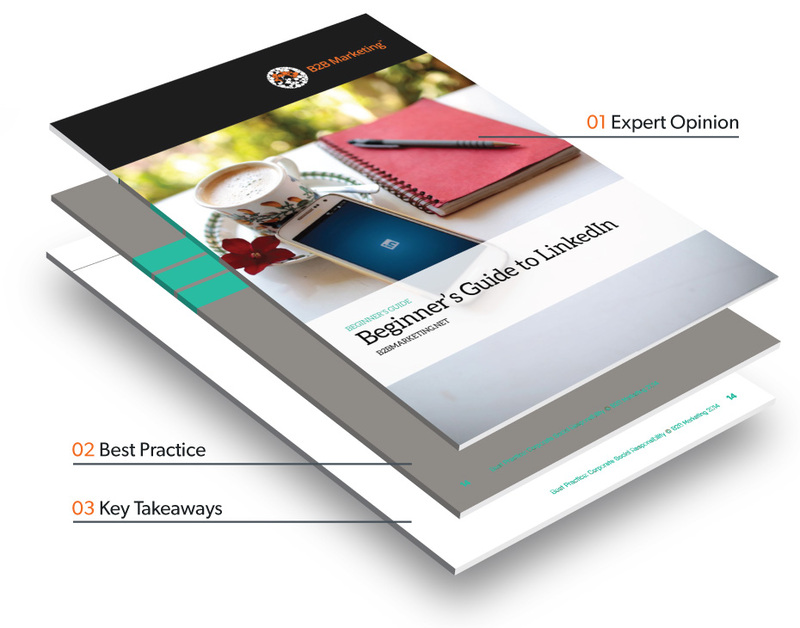 In this guide you’ll find the basics of LinkedIn outlined, a guide to getting LinkedIn working for your business, 10 everyday tips, a template for a social media content schedule and a list of further reading. Set up a LinkedIn company page and group – and build a strong following to benefit both sales and marketing. Make employees into brand advocates – by giving your colleagues the training and tools to utilise the platform. Develop a detailed social media strategy – so that your presence across every social network is consistent. "Adopt a proactive approach and encourage people to build their LinkedIn networks by reaching out and inviting people to connect"